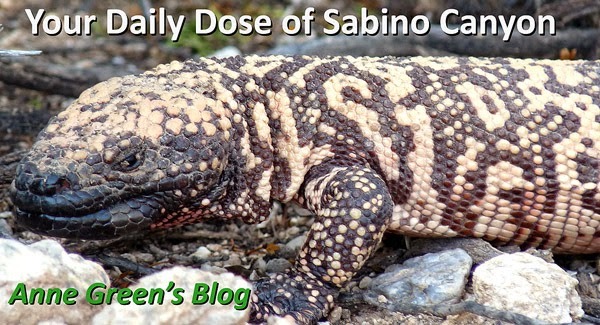 Your Daily Dose of Sabino Canyon: Take a walk to this one! I recently pointed out this magnificent crested saguaro to Carol's sister, who was visiting from Florida. (No saguaros there!) I found this 'old' photo today, decided to post it, and ask for more recent versions (as I don't think I'm going to get my personal photographer out there any time soon). 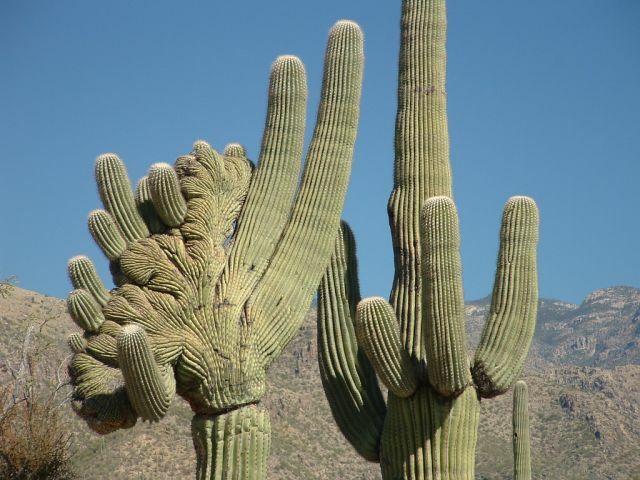 If you haven't already seen the best crested saguaro in Sabino Canyon, take a walk on the nature trail. (Yes, the 'lowly' nature trail, the first trail you come to from the main path).